Custom made Joomla templates Header set Expires "Wed, 15 Apr 2020 20:00:00 GMT" Header set Cache-Control "public"
We don't do 'off the hook', many do, we don't. We make finely honed bespoke templates for our clients. There are many places a business can go if they want cheap, quick websites, we are not one of them. 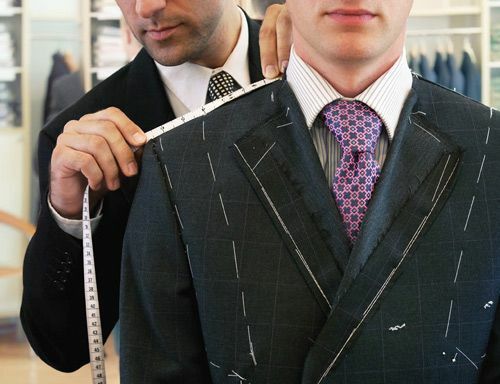 We do tailor made, for you. If you are running a business and looking to make an impression do you want that impression to be that "Hey look I got a bargain website". Your website is increasingly the first any potential client will see of your business. That first impression will be the deciding point in whether they choose to enquire further. When we design a website for you it is conceived completely around you and your business. Completely tailor made to fit all your requirements. Unlike a suit a website can be adjusted as your business grows and changes, it can adapt with you.